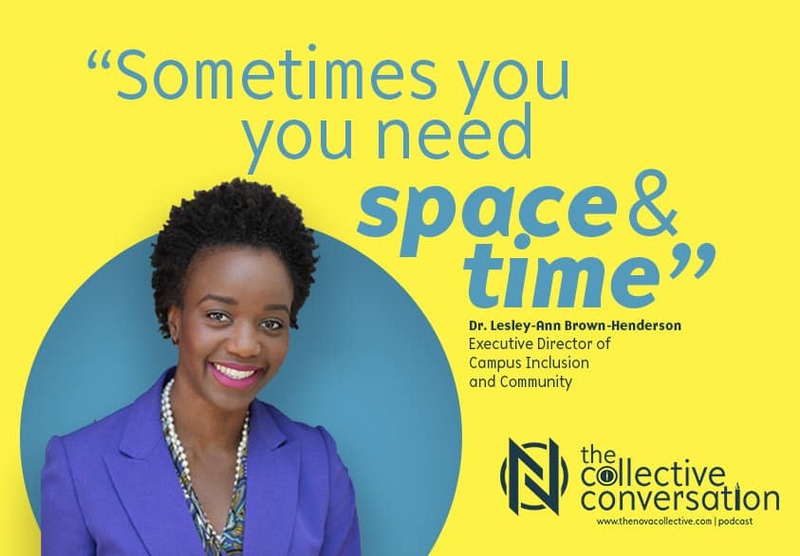 Members of The Nova Collective talk with Dr. Lesley-Ann Brown-Henderson, Executive Director of Inclusion & Community at Northwestern University on what it’s like to grow a DEI program on campus, making mistakes count, and how their team plans on celebrating their 5th year. Very informative and engaging. Sounds as if Dr. Lesley-Ann Brown-Henderson and her team are not just “talking the talk”, but actually “walking the walk”. More please! Thank you, Dr. Lesley-Ann Brown-Henderson, for sharing the mistakes as learning opportunities. I was excited to see this work from the higher education field perspective for implementation. While listening to the podcast I also surfed the website–very impressive programs and structure!